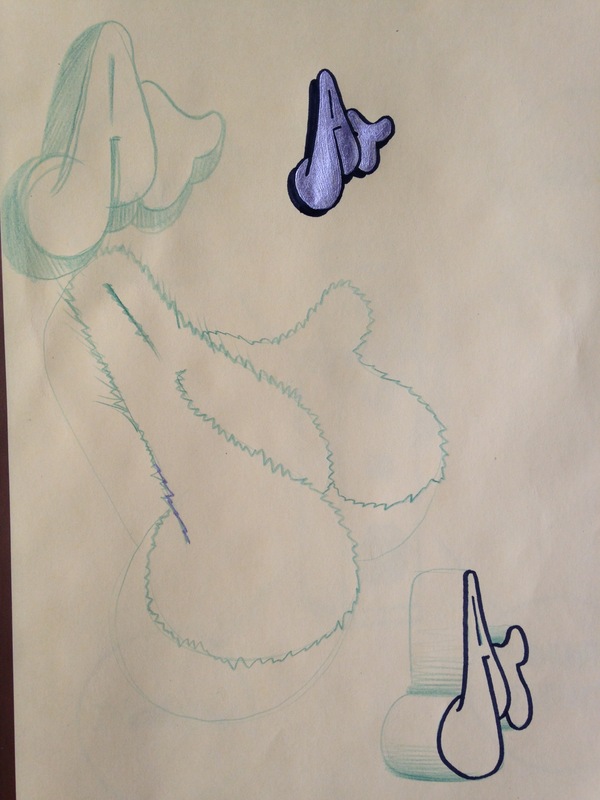 Adam Fujitas plush toy sketches and background. 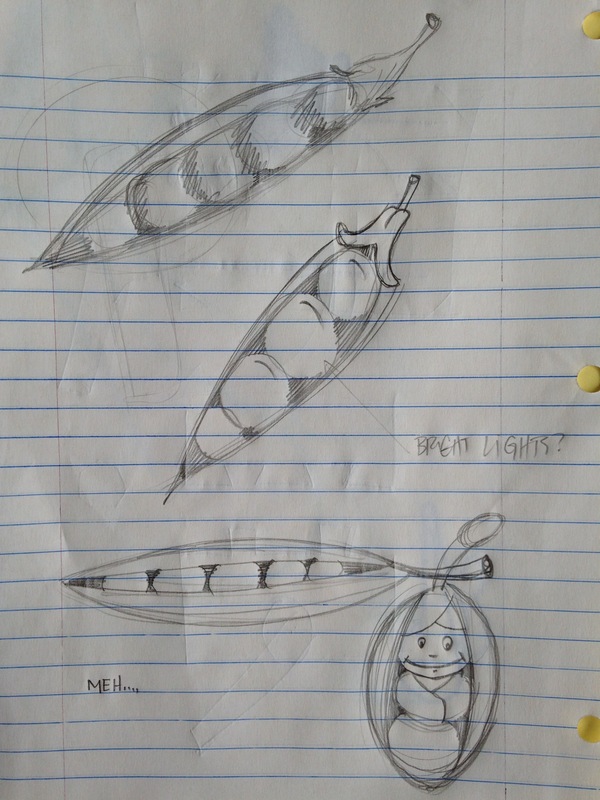 Here are my 3 sketches. I had thought at first about making a stuffed animal type thing for my daughter but thats too obvious. Design education time, Graffiti people have a tag, which is your name simply written. There is a throw up which tends to be a 2 letter representation of your tag.Called a throw up or a “throwie” because it is intended to be thrown up on a wall fast for obvious reasons. In my case my tag since 1992 has been ATOM and in about 1996 I started doing AT throw ups. A piece is a full multi colored letter form usually all the letters of your tag in full 3D. So I started with my AT which has been my personal logo for a long time. Im envisioning the traditional silver fill with a black outline. Different writers use a different color to outer outline they’re throw ups, I like yellow. Im hoping to find a silver furry fabric that could have the LED’s shining through. 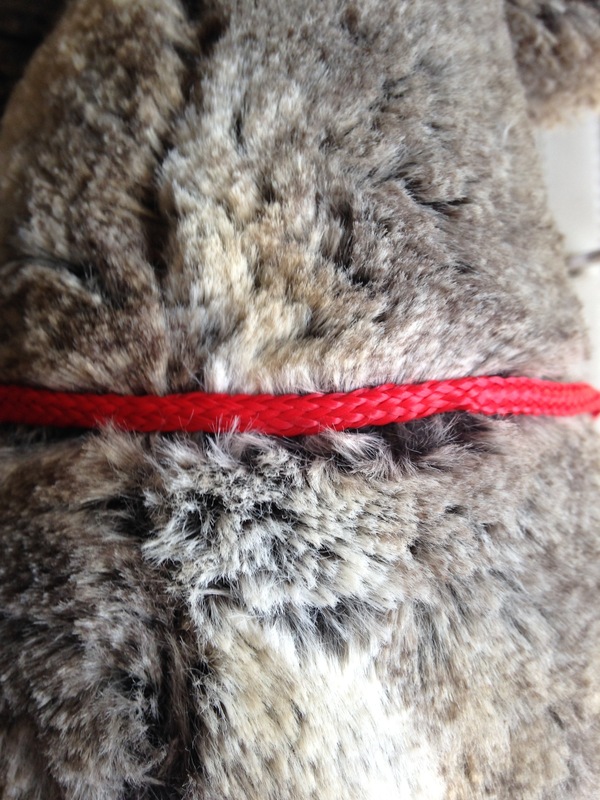 I showed a photo of a stuffed animal with red piping on it. This is what I was thinking would be the silver furry fill in color with black piping to outline the letters and then bright yellow fabric to be the sides or the 3D. 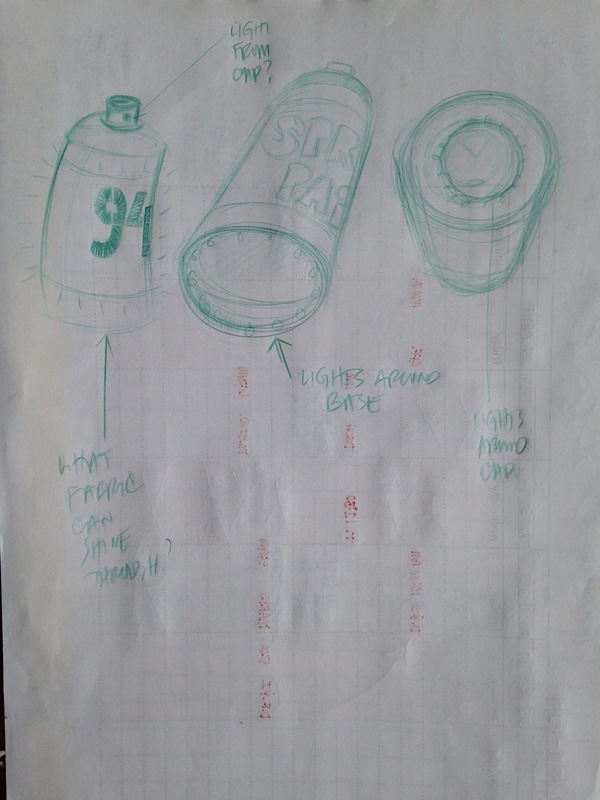 Ive included the sketches and some graffiti to clarify the design education. Throw up surrounded by tags. That fur looks way too opaque to diffuse LEDs in a pleasing way… have you tried shining light behind it? If you are looking for shiny, you might want to go with a translucent vinyl material. Light grey fur might work too, but any fur is going to be tough. Or is the plush toy designed to indoctrinate your kid into the graf lifestyle? I guess I’m looking for more of a reason for them to glow that relates to the concept. Totally doable though, plush block letters will be fun to make! Next Next post: Adam Fujita CIRC 06 exercise with SPEAKER FROM MY TEARDOWN!!!!!! YES!! !